Paradox Interactive, a publisher of games that reach bold new frontiers, today announced that Surviving Mars, the upcoming management strategy game from Haemimont Games, will launch for all systems on March 15, 2018. 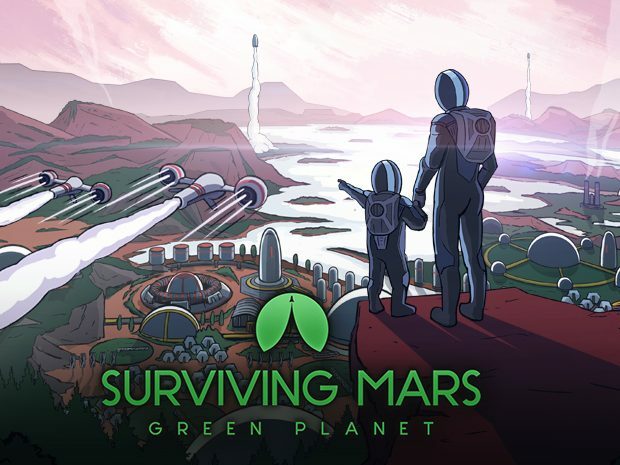 Surviving Mars will put players in charge of planning, designing, and maintaining a sustainable colony on the red planet, and players will be able to undertake this mission next month on the Xbox One, on the PlayStation®4 console, and on Linux, MacOS, and Windows PCs. Pre-orders will begin later this month, allowing aspiring Martians-to-be the chance to be among the first colonists and collect in-game pre-order bonuses. Surviving Mars will be available starting at a suggested retail price of $39.99 on all platforms. 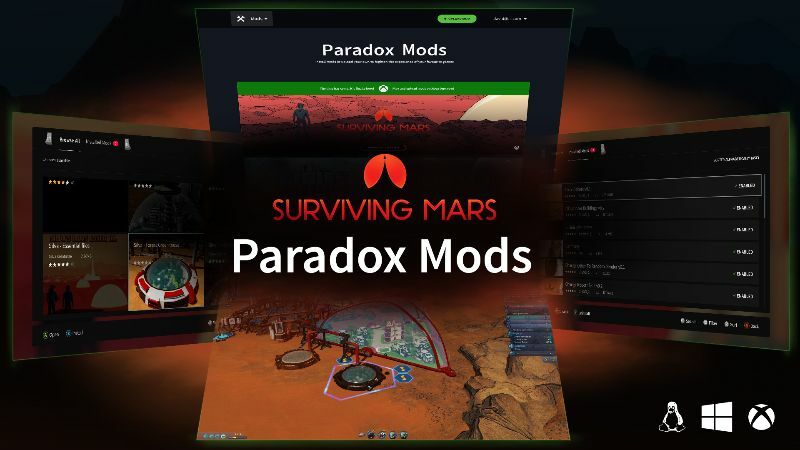 Paradox and Haemimont also revealed several details and features of Surviving Mars which players may expect when the game launches. Couch colonists can look forward to ultra-high-definition visuals for their missions, with 4K support offered on both the Xbox One X and PlayStation®4 Pro consoles. For PC players, Surviving Mars will offer community-created modifications with full modding tools and support – including mods available at launch from some of Paradox’s most talented community creators. To be first in line for pre-orders and bonuses, eager settlers can sign up now at https://www.survivingmars.com/ for news and updates.